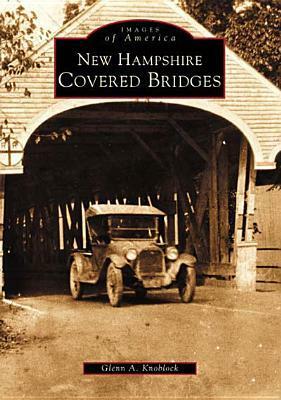 "Covered Bridges in New Hampshire"
Covered wooden bridges have been a vital part of the NH transportation network, dating back to the early 1800s. Given NH’s myriad streams, brooks, and rivers, it’s unsurprising that 400 covered bridges have been documented. Often viewed as quaint relics of a simpler past, they were technological marvels of their day. 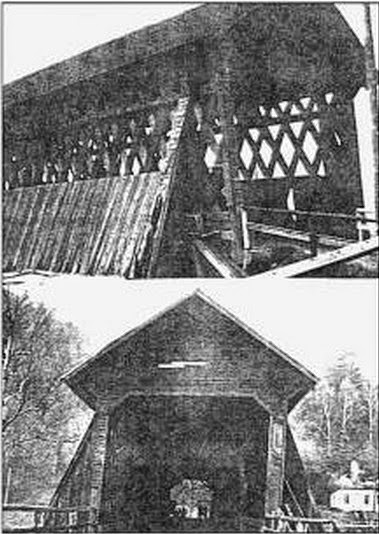 It may be native ingenuity and NH’s woodworking tradition that account for the fact that a number of nationally-noted covered bridge truss designers were NH natives. Glenn Knoblock discusses covered bridge design and technology, and their designers, builders, and associated folklore. Mary's Bridge in Pittsfield is a simple bridge spanning the Suncook River. It's a great example of a typical Town lattice Truss bridge. 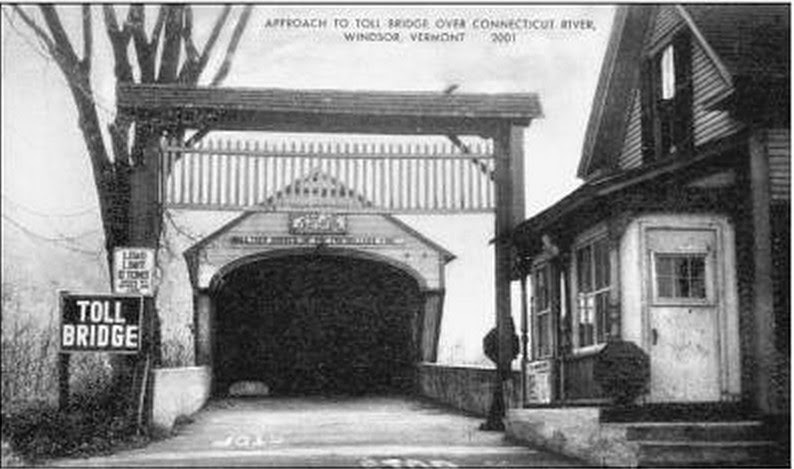 The Cornish-Winsdor Toll Bridge in Cornish was the last to collect tolls across the Connecticut River. It operated as a toll bridge until 1943. This event is free and open to the public. It is made possible by a grant from the New Hampshire Humanities Council.